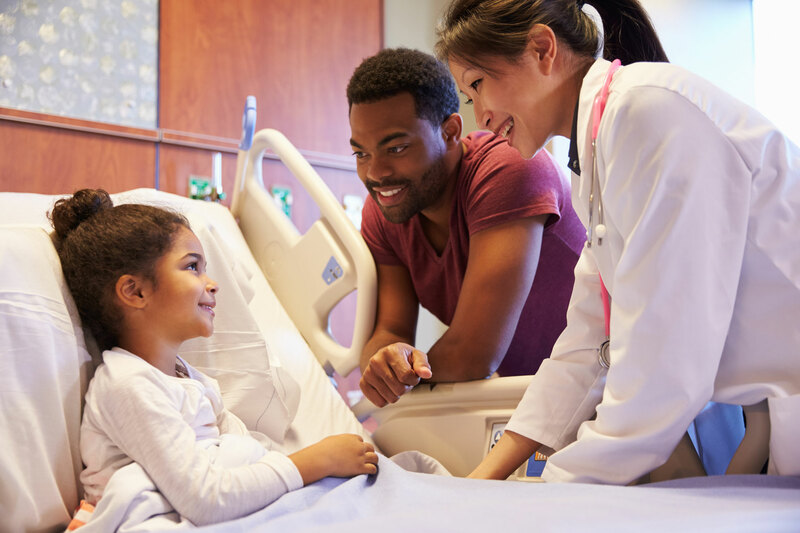 At Real Time Reviews, we know the importance of our healthcare industry. You work hard and long hours to help patients in every way possible. Did you know that 84% of new patients will comb through online reviews before choosing a healthcare provider? We will build the health of your practice by increasing your review platform and online reputation through those that you currently help – your patients and clientele. We will make it as painless and effortless as possible. It’s that simple. Let’s be honest. Not everyone loves going to the dentist. We think it’s time to change people’s minds by talking about the positive benefits and experiences at the dental office! Our friends at Peak Family Dental Care are doing just that! 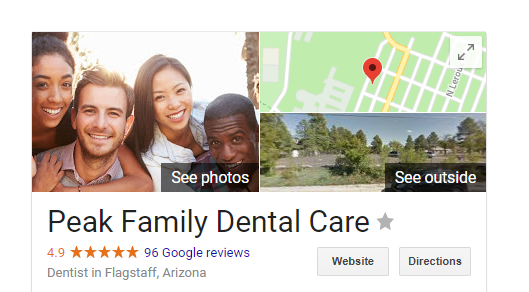 Peak Family Dental Care recently signed on with Real Time Reviews and within a short time period of time, have increased their rating and number of reviews from clients who are positively driving their marketing. We’re excited to see the continued growth of your online presence. Great job, Peak Family Dental Care! Check out the many bonuses and perks of using the RTR platform. Search Engine Optimization (SEO) is a fancy term that basically means getting your business to the top of online searches. Whether it’s on your phone, in your car, or sitting at your desk. You want to be at the top to make sure that any potential clients find you first. How do you get there? By having a positive online reputation for your business with plenty of good reviews and a cool maps listing to match. Real Time Reviews is powered by a very talented team that focuses on digital marketing and design. If your company is looking for more than a review platform, look no further. The Trenchless Marketing team is dedicated to help grow your business and build your brand within your community. Contact us for more information. Fill in the information below and see how Real Time Reviews can increase your business.